Today, the best-educated, most diverse generation in American history has entered the workforce with a strong desire to do good. Yet, the status quo of professional success often funnels young people into jobs that do not excite them, challenge them, or inspire them. The barriers keeping the brightest minds of our society from working on the most pressing issues are artificial and surmountable and it is our mission to bring them down. At Second Day, our goal is to change the norm that young people feel forced to decide between doing good for the world or doing well for themselves. We want to provide access to social impact jobs that serve a mission or cause, but also allow for career development, salary, and meaningful work. We envision a world where solving the most challenging social issues is the most prestigious, respected, and desired career path available. Mariam grew up in Houston, surrounded by family and world-class tacos. She became involved in interfaith issues and girls education in India. She was drawn to Georgetown University for espousing similar Jesuit values and spent her four years studying (“studying”) Econ and Psych. 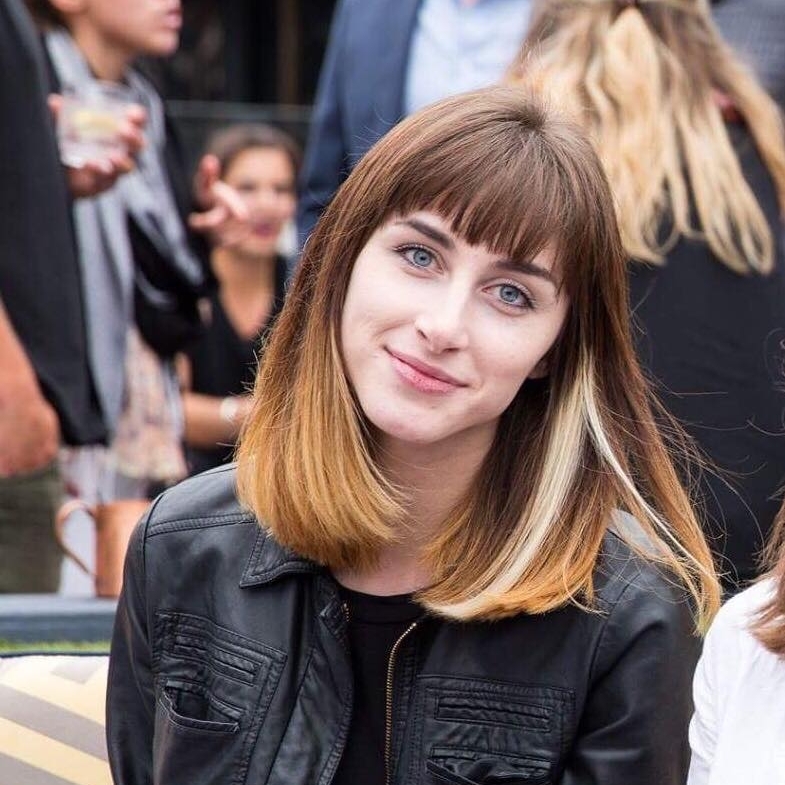 After graduation, she moved to New York to do brand marketing and UX design. Her love for social impact and entrepreneurship (and her lovely co-founders) brought her to Second Day. She handles the branding, marketing, product design/build, and oversees a team of copywriters. 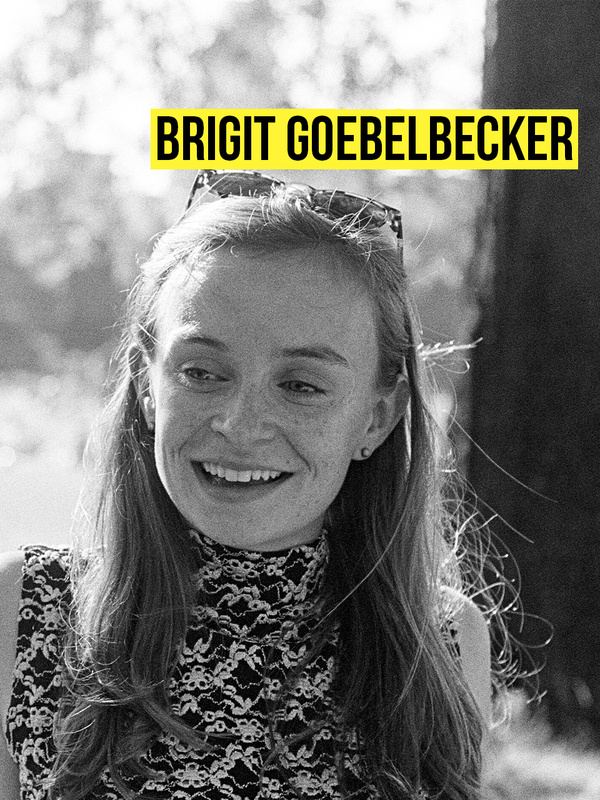 A proud Chicagoan, Brigit has always been fascinated by what drives groups of people towards social change. After studying Culture and Politics at Georgetown, she moved to Kigali to manage a road safety intervention. While there, she developed an interest in experience design that would later land her several freelancing gigs in NYC. From a blockchain for social good project to a commuter benefits app to a digital health lab and - finally - to city government, Brigit has spent the past few years exploring the messy world at the intersection of design, business, and impact. The craziness of her career path drew her to the idea of Second Day, where she now leads the outreach, analysis, and profiling of the jobs and companies in the social impact industry. Phil is a St. Louis native who studied Political Economy and Arabic at Georgetown. After graduation, Phil moved to Boston to work as a nonprofit consultant,working with nonprofits and foundations across the US. Phil’s research on nonprofit talent gaps inspired him to take action by engaging his brilliant co-founders and ultimately creating Second Day. Phil also spent 5 months serving as Interim Chief of Staff for College Bound Dorchester, a nonprofit working to support gang-involved youth to and through college. At Second Day, Phil handles partnerships, evaluation, and business development. Interested in working with this team?